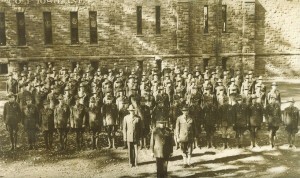 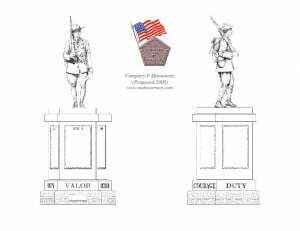 Company F Memorial: In 2007, a committee was formed to create a memorial to honor troops who served in Company F from 1898 (Spanish American War) to 1947 (World War II.) 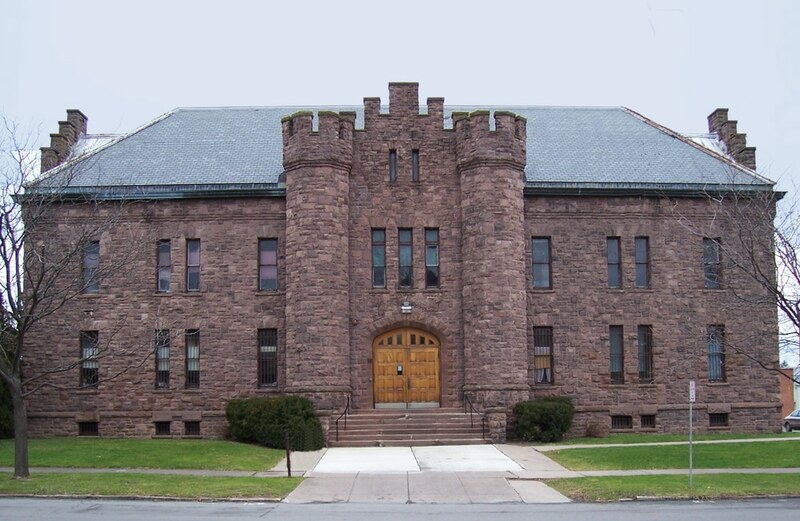 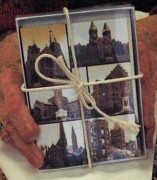 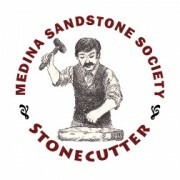 This committee is a combination of the Orleans County Joint Veterans Council and the Medina Sandstone Society. 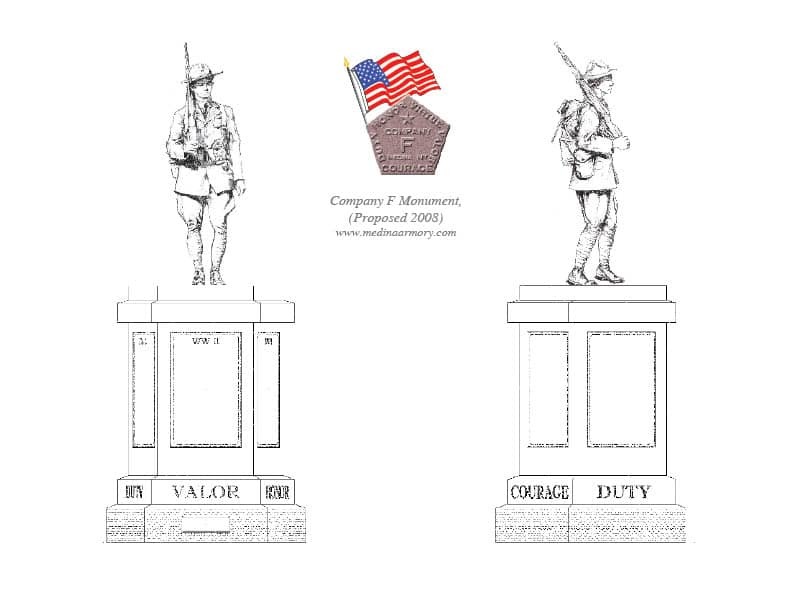 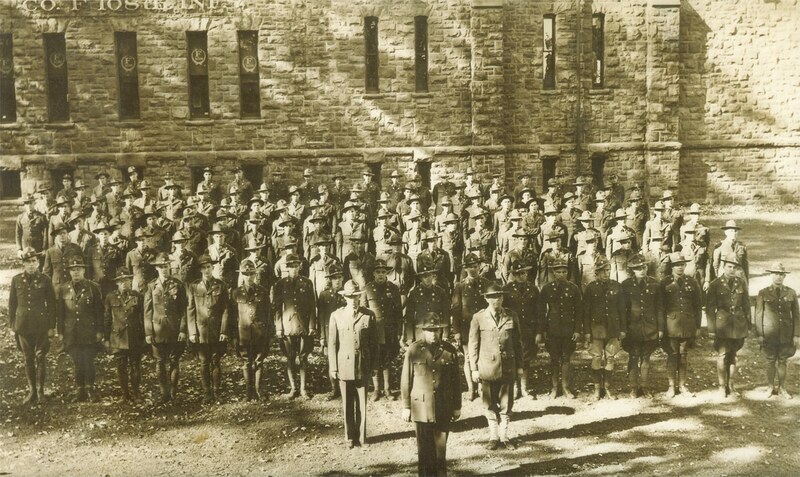 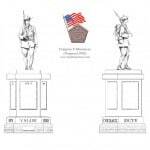 Visit the Company F Monument website to read about the efforts to honor those who served.